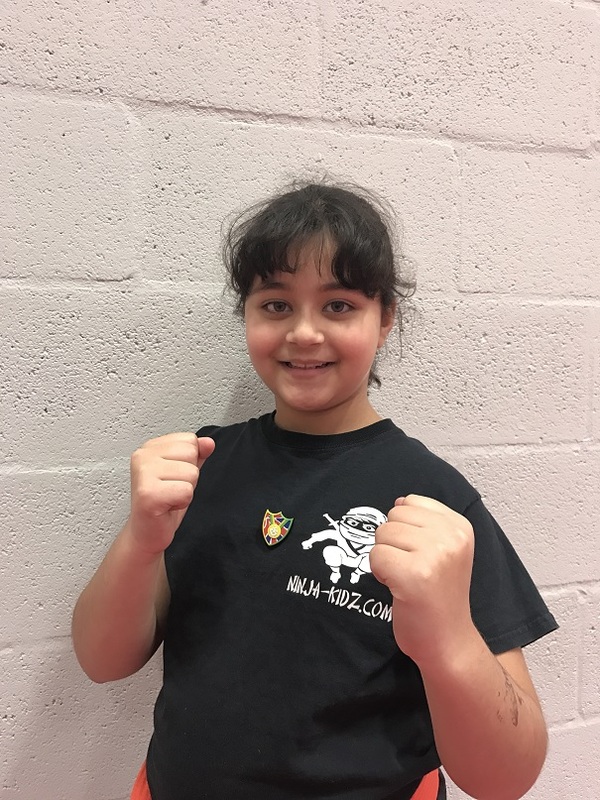 Congratulations to Midlands Kickboxing student Sanvi Shama for recently being awarded her Blue Peter sport badge. Sanvi had to write off to Blue Peters ‘get inspired’ campaign. She told them how she inspired her friend Evie to try Kickboxing and also provided photographs of her and Evie training. Both girls train every week at our West Bridgford class. Sanvi said that she looks forward to the class every week and would like people to try the sport that she enjoys. Sanvi already a Orange belt in kickboxing said she will continue the work hard with her end goal of becoming a Black Belt.